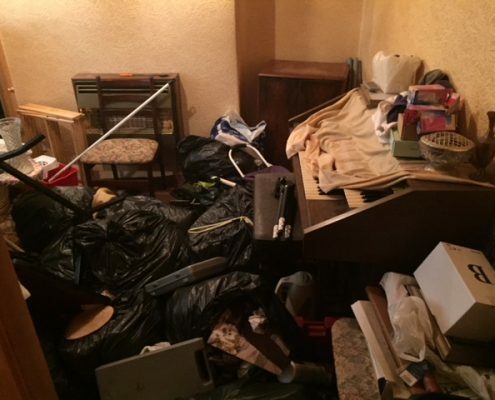 Above all our Cheadle house clearance service is highly price competitive, professional and hassle free. 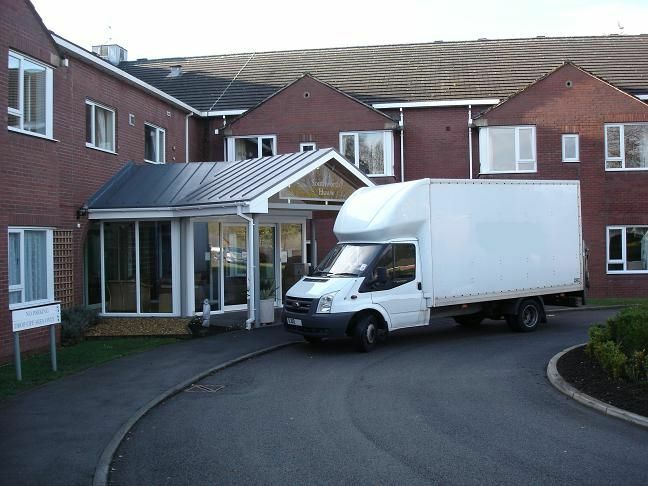 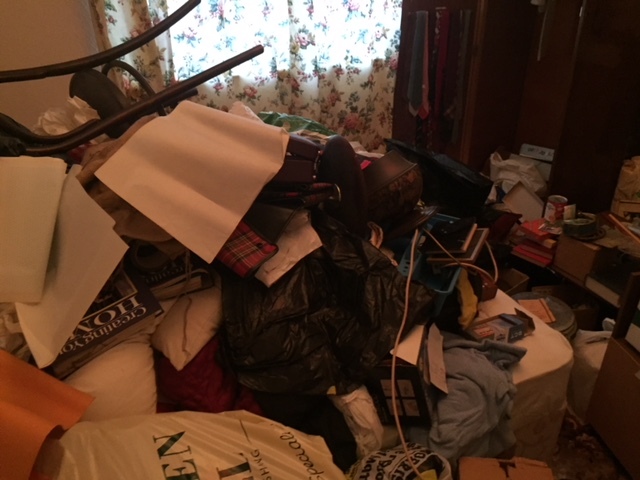 How does our Cheadle house clearance service work? 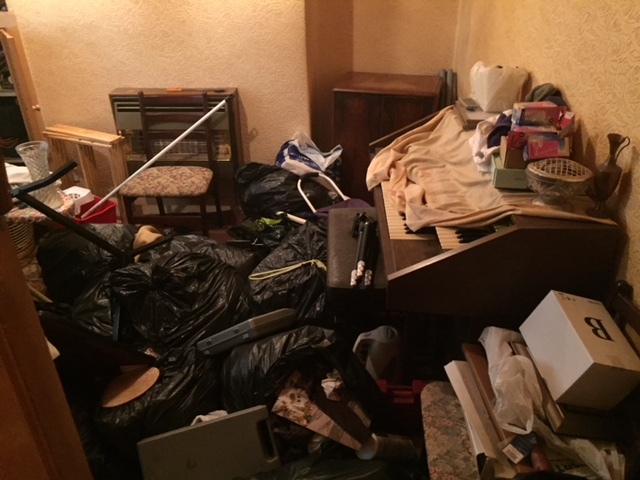 What does our Cheadle house clearance service cost? 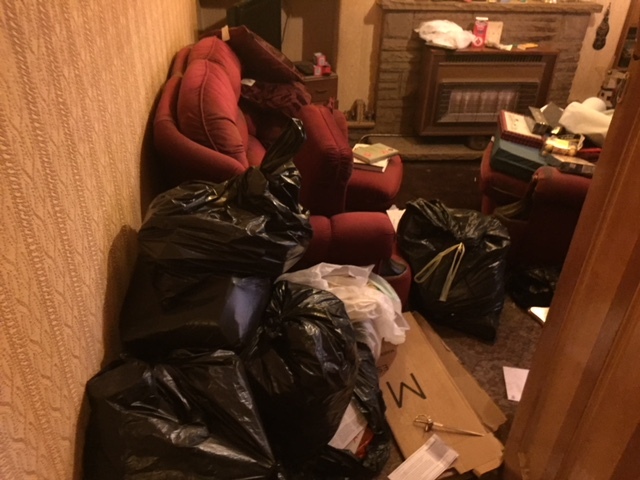 We’ve cleared properties in Cheadle and across the North West of England and we know how to get it done with minimum disruption. 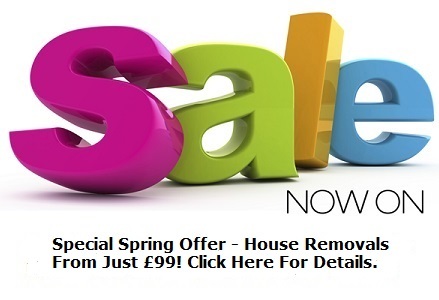 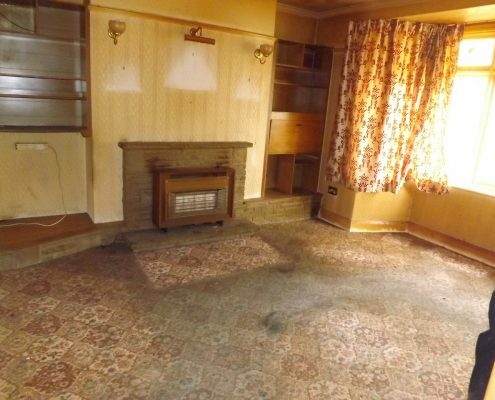 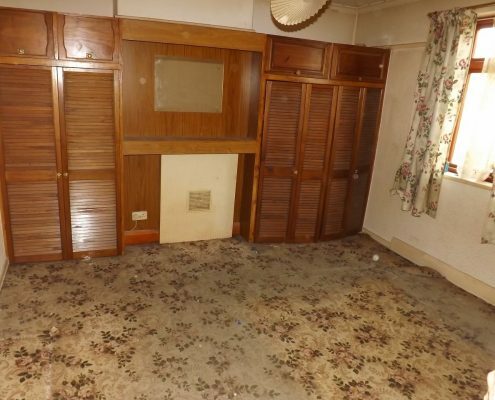 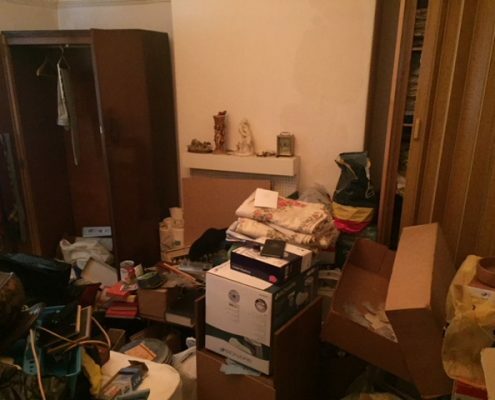 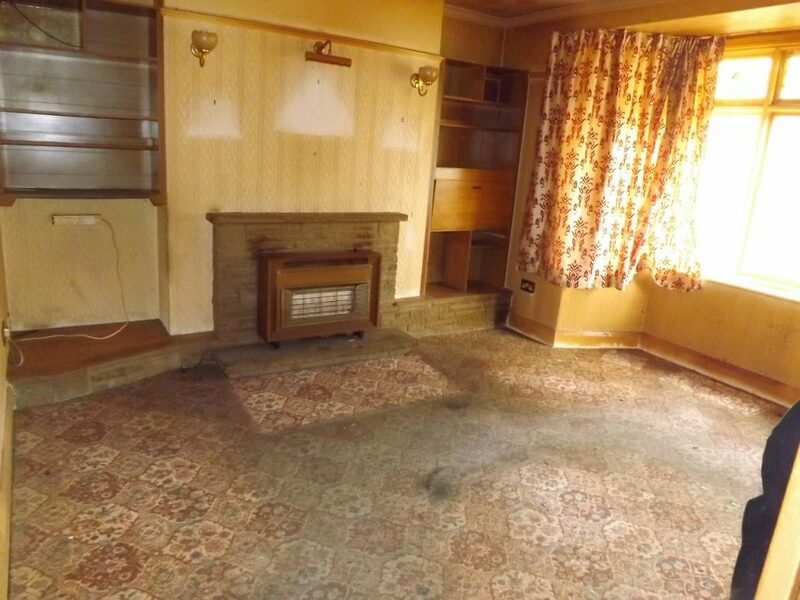 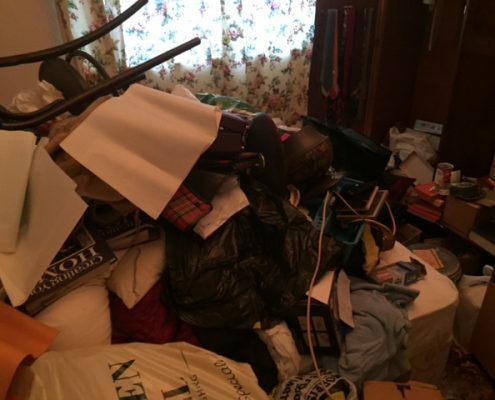 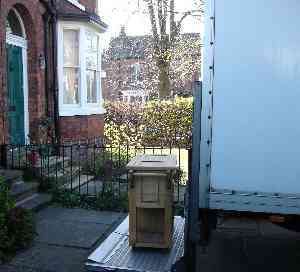 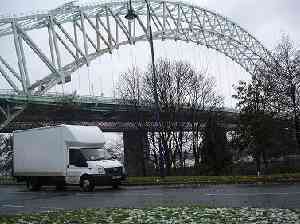 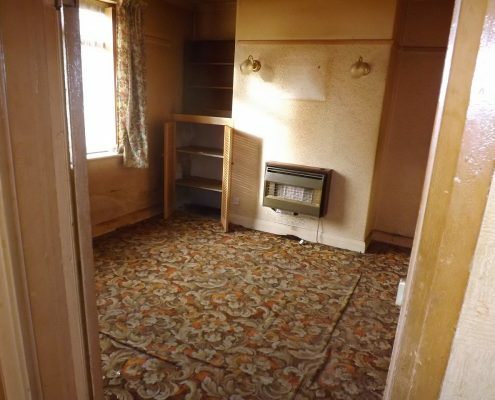 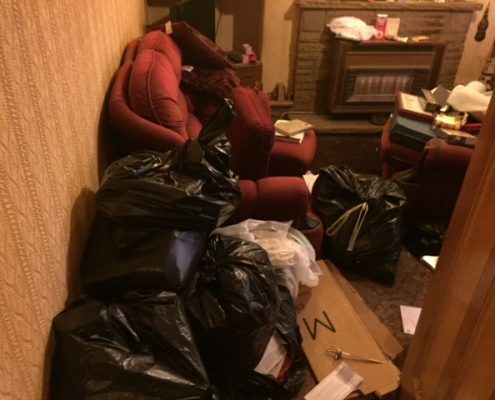 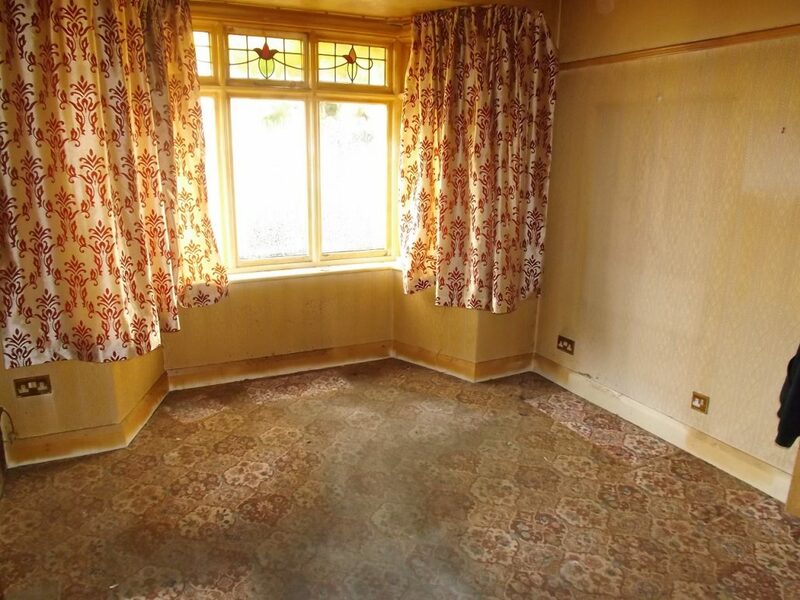 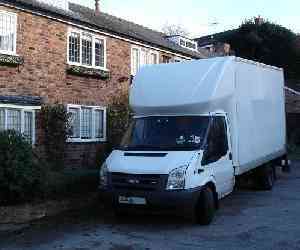 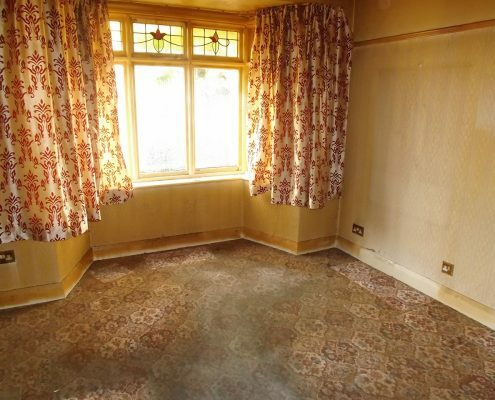 As house clearance specialists we offer an efficient and professional Cheadle house clearance service. 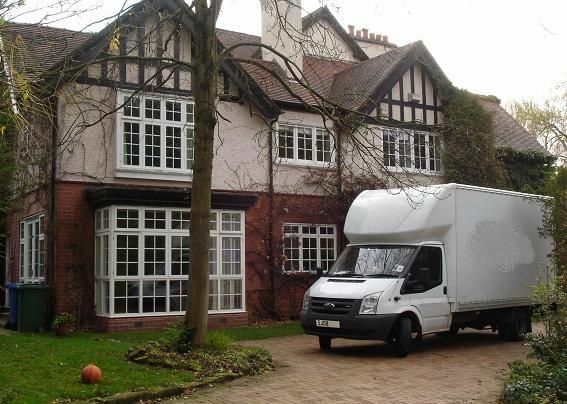 There has been human occupation in the area that is now Cheadle since prehistoric times. 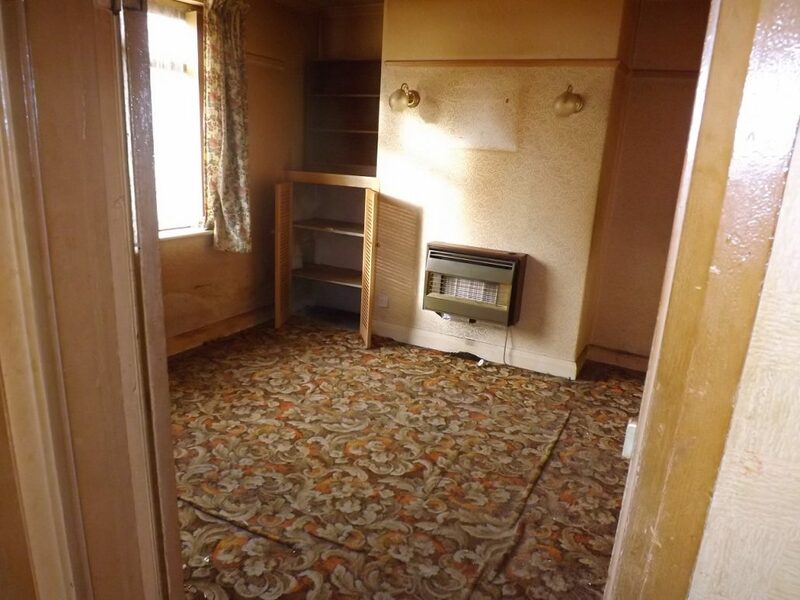 The earliest evidence of civilisation is of burial mounds dating from the iron age, belonging to Celts who occupied Britain. 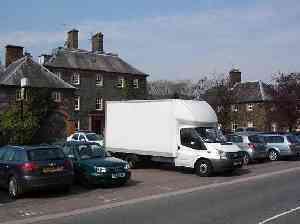 Later, the area was occupied by Brigantes, whose activity was discovered in the form of axe fragments.